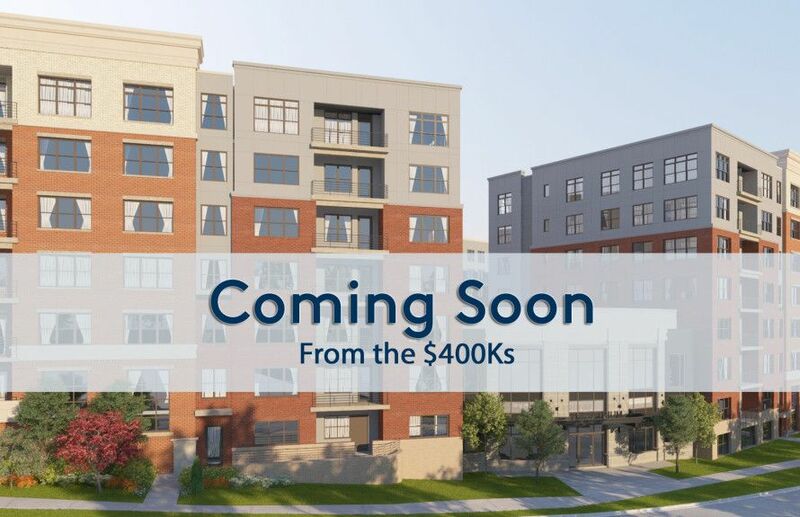 The Atrium at MetroWest will feature new luxury 1-level condos in Fairfax in an elevator building just footsteps from the Vienna/Fairfax Metro! Enjoy amenities including an indoor pool, clubroom, fitness room & more. Live close to the Mosaic District. Hop on the metro for arts, sports & entertainment in DC. These new upscale homes will start from the $400s. Join the VIP List below for updates!